We all have those TV shows that we have loved so much that we want to rewatch them as soon as we finish watching them. 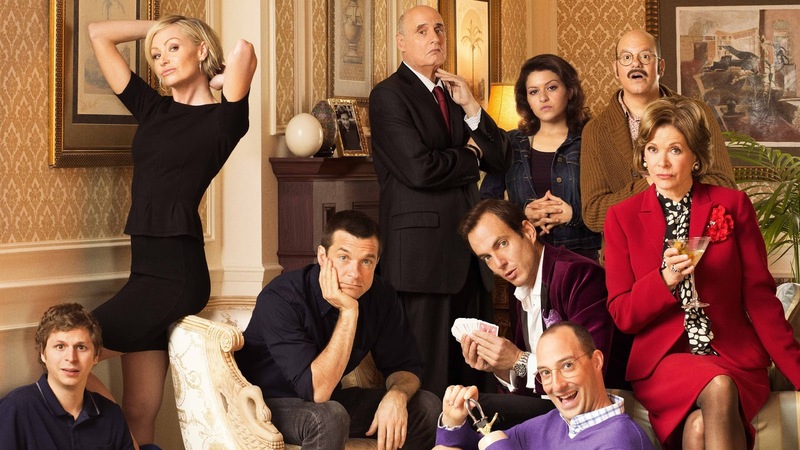 I personally just finished rewatching Arrested Development a few days ago, which I loved the second time around. But what can you learn from rewatching a show that captivated you the first time around? Typically, if I love something enough to watch it again (and again and again) it must have remarkable storytelling. Obviously, this makes it enjoyable. But besides that, I find that if I watch something good again, I learn what good storytelling is. As an artist, learning what makes a good story is beyond beneficial to my art. 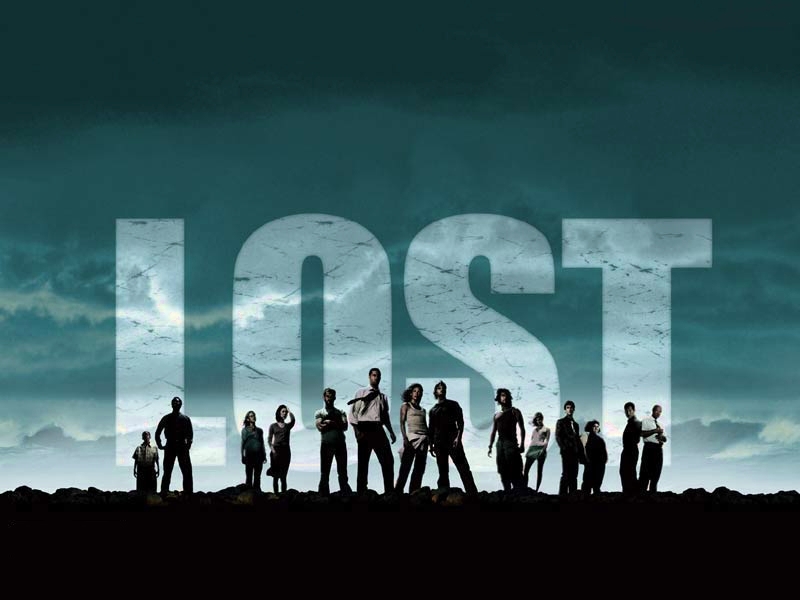 Watching Lost again especially taught me how tension and suspense can play into a plot. Putting characters into a situation where everything is unknown with other crazy characters equals a powerful and intriguing plot. Anything can happen. The craziest things can all seem organic. To be honest, the only reason I consider myself to be even tolerably funny is from all those episodes of The Office and Parks and Recreation and 30 Rock I watched in a very short amount of time. It was Amanda's Personal Crash Course on Comedy! And yes, it was great. The snark and the sarcasm and the irony all influenced me into who I am today, and they taught me how to write and act good comedy. Thank you, comedians everywhere, for giving us great art! As I've lived my life, I've learned there are pretty much always more layers to a story than we see in a first watch. There are always more perspectives and details that I can never see on a first watch. Since part of storytelling is learning how to incorporate those layers into a story, it's so worth it to watch again and catch those details. Stories are a reflection of who we are. When there's conflict in a story, it can help me better understand what's going on in my own life. People throughout time and places and cultures do share experiences. There are parts of our lives that are shared between all humanity. When I see something that reminds me of my own life, it helps me to connect. It helps me to understand myself and people that are different from me. This is a great gift. Over the last few years I have discovered the merits of watching TV shows again. I don't always need to see new content to be there for me. Sometimes watching the old can have comfort too. 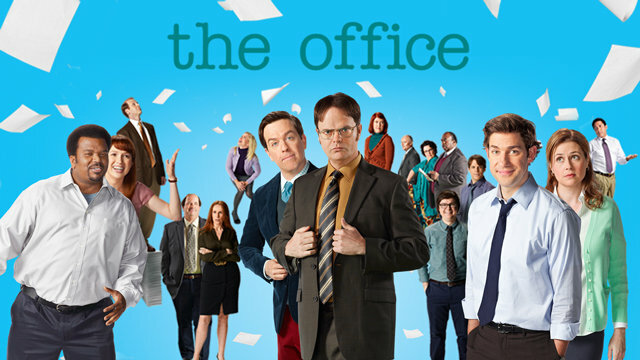 What are your favorite TV shows to rewatch? Why?